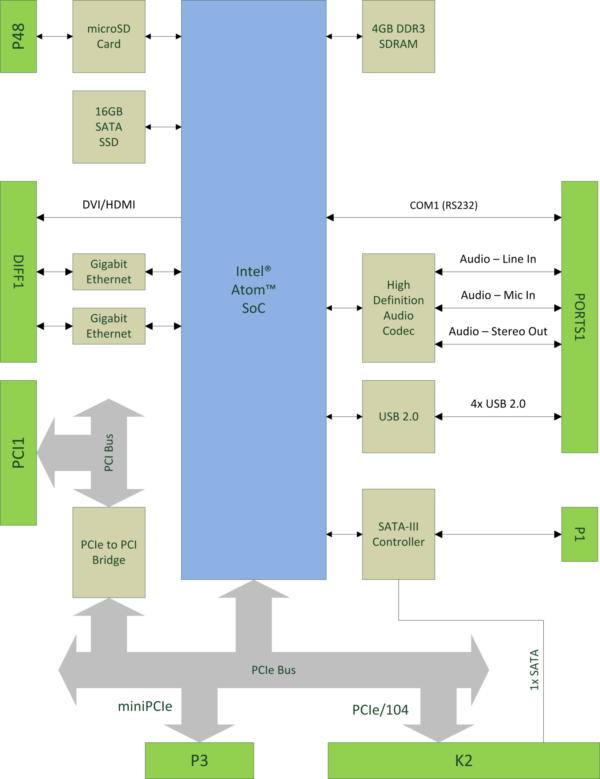 The TinyATOM is a highly integrated single board computer on the PCI/104-Express stackable form factor. 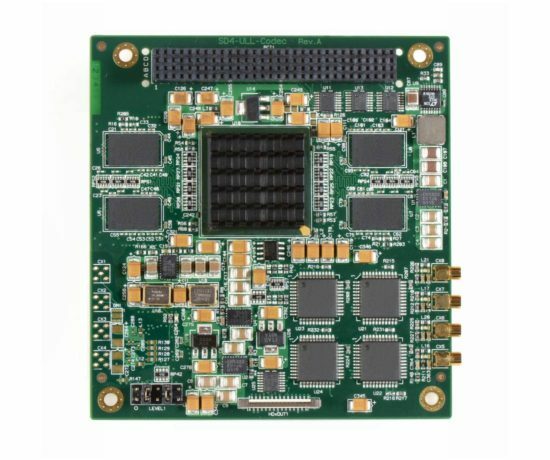 The TinyATOM is powered by a 4th Generation Intel® Atom™ processor and offers a range of expansion options ideal for building high performance, rugged embedded systems. The TinyATOM is an industry standard PCI/104-Express form factor and offers both PCI Express and traditional 32bit PCI interfaces. The TinyATOM has 4Gbytes of DDR3 SDRAM and an on-board 16Gbyte solid-state SATAG Flash drive for application and data storage. 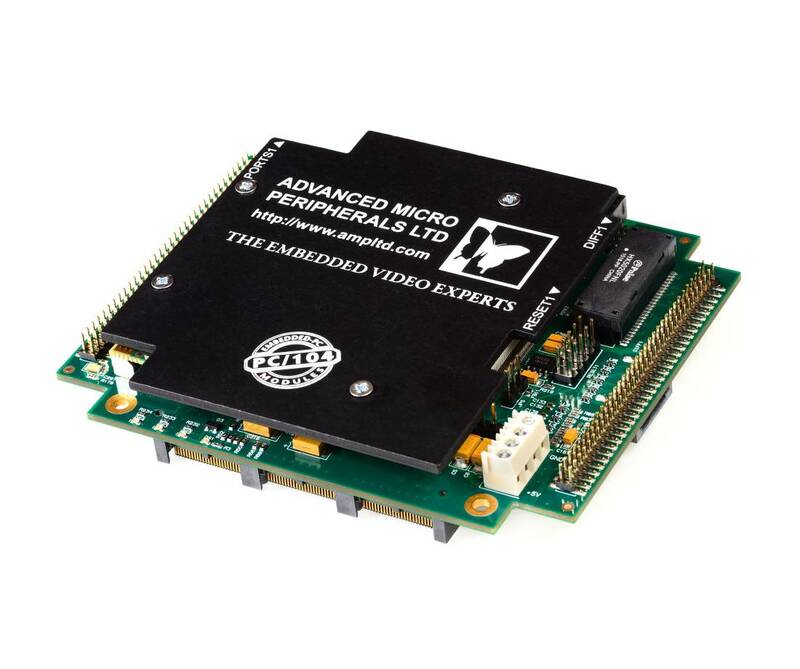 Off-board data storage can be achieved using the high-speed SATA drive interface. Dual Gigabit Ethernet interfaces provide extensive connectivity options. 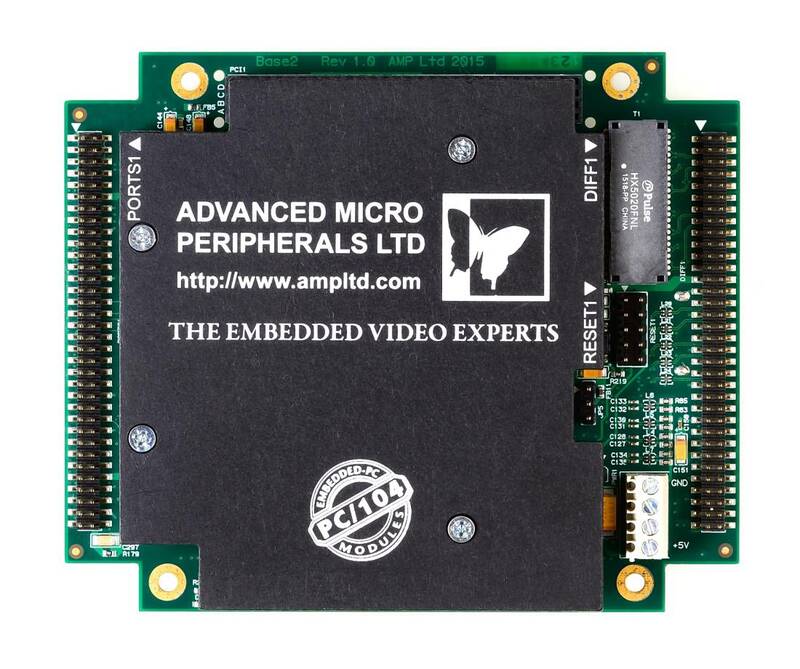 A single miniPCIe slot completes the expansion options and allows wireless Ethernet or high-speed mobile broadband to be easily added to an embedded system. The TinyATOM is supported by Windows and Linux.